Cruising has been one of my favorite ways to travel. With a few Caribbean cruises + one European cruises under my belt, here are a couple ways I hack the cruise experience. Cruise ships are weirdly hygienic except for one major flaw in the state rooms. I don’t know about you, but I hate using a bar of soap on my hands. This is the only option cruises give you unfortunately. On the last two cruises I have been on, I have taken a bottle of liquid soap for my stateroom and it has been a dream! Depending on the length of your cruise, you may have to do laundry. 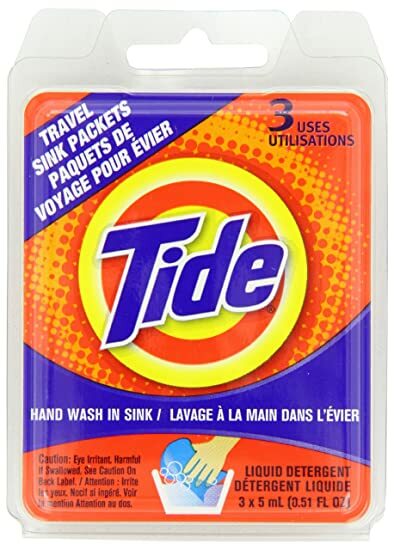 I personally don’t do laundry on anything less than a 7-day cruise, but I still bring liquid laundry soap. Stinky swimsuits are gross, so I try to hand wash them after wear. Cruise ships give you a limited amount of hangers. Right before we went on our cruise, we went to Target and bought two packs of hangers. We were able to hang all of our clothes up without the hassle of trying to get as many as we could from our stateroom attendant. If you love your liquids, this one is for you. Only some cruise ships have unlimited soda, and ALL cruise ships mark up the price of alcohol. Every cruise line has different guidelines, but most cruise lines allow each guest to carry on a 12-pack and one bottle of liquor. You are totally allowed to restock at each port. Check with your cruise line to check in their allowance. Boats are made out of metal, so magnets come in handy! Whether you are hanging up your cruise lanyard with your key in it, or hanging up the schedule for the next day, stay organized with magnets! I like having magnets on the back of our door so we can keep things in place. 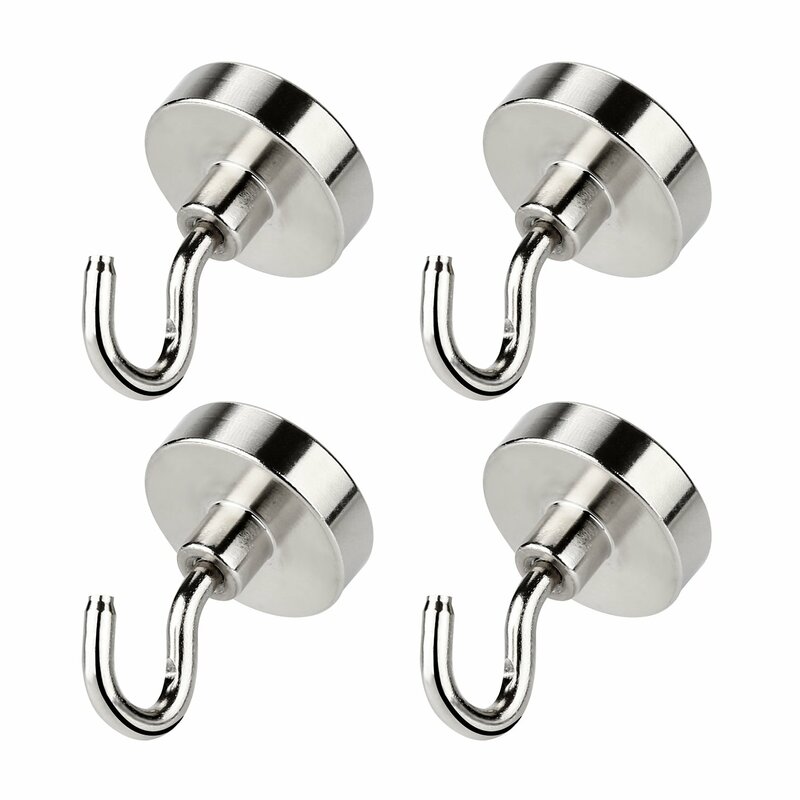 These hooks are great for hanging paperwork or wet swimsuits! ﻿Cruise cabins are very, very small. Keeping your toiletries together can ensure that your stateroom steward can best clean your stateroom bathroom. It will also be a lot easier to get ready in the morning and at night. This toiletry bag has a bunch of convenient pockets and a hanger! Check it out here. What are some of your favorite cruise hacks on board? Let me know in the comments!